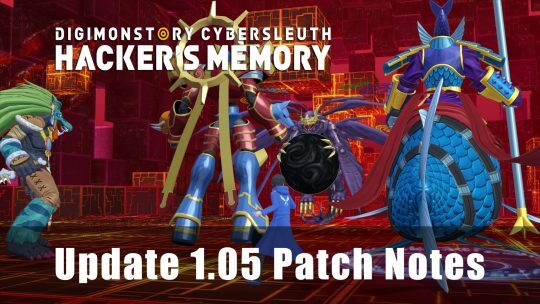 Patch Notes for Digimon Story: Cyber Sleuth – Hacker’s Memory Update 1.05, released April 10th 2018. 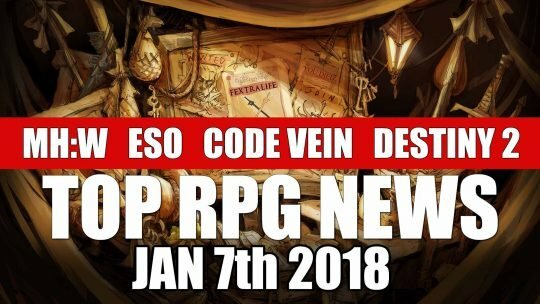 Find out more detailed information on what is new. 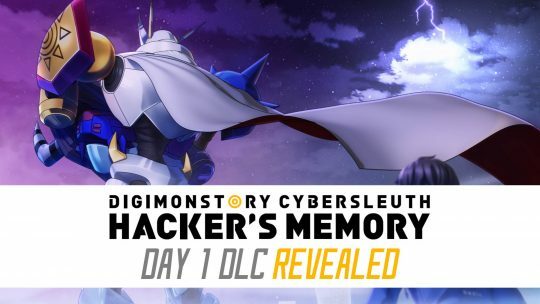 Digimon Story: Cyber Sleuth Hacker’s Memory Day 1 DLC & More Revealed! 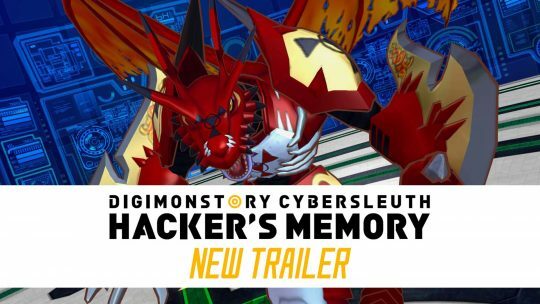 Digimon Story: Cyber Sleuth Hacker’s Memory New 8 Minute Trailer! 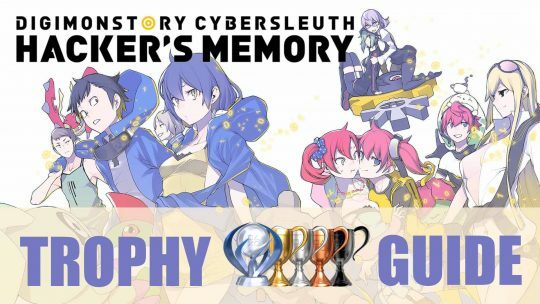 The latest trailer for the upcoming Digimon Story: Cyber Sleuth Hacker’s Memory RPG, is jam-packed with characters, story, Digimon and more! 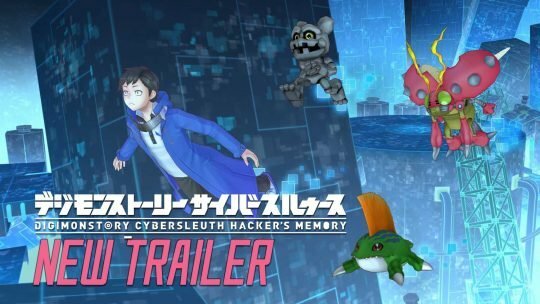 Digimon Story: Cyber Sleuth Hacker’s Memory New Trailer!